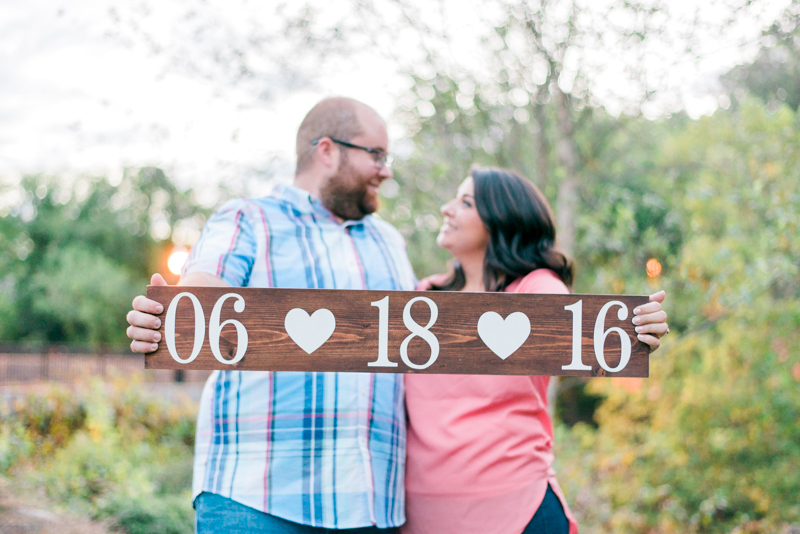 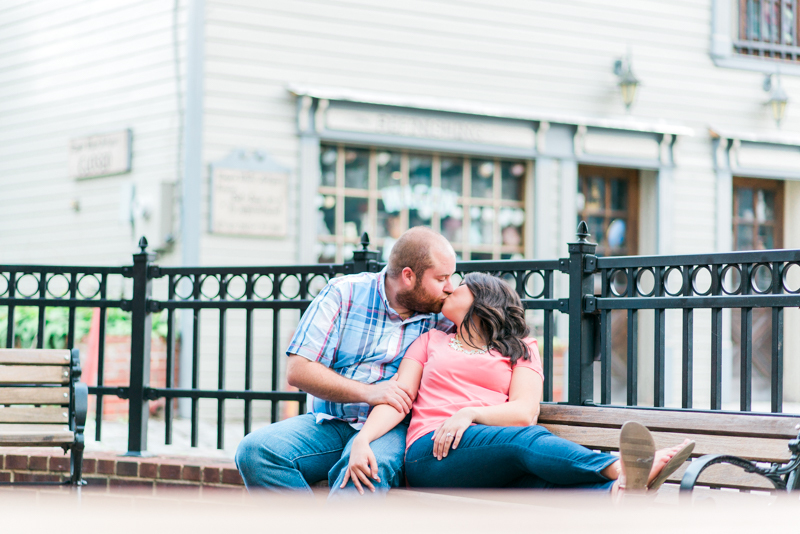 I cannot even begin to describe how excited I am that Alyssa and Matt's wedding day is this Saturday! 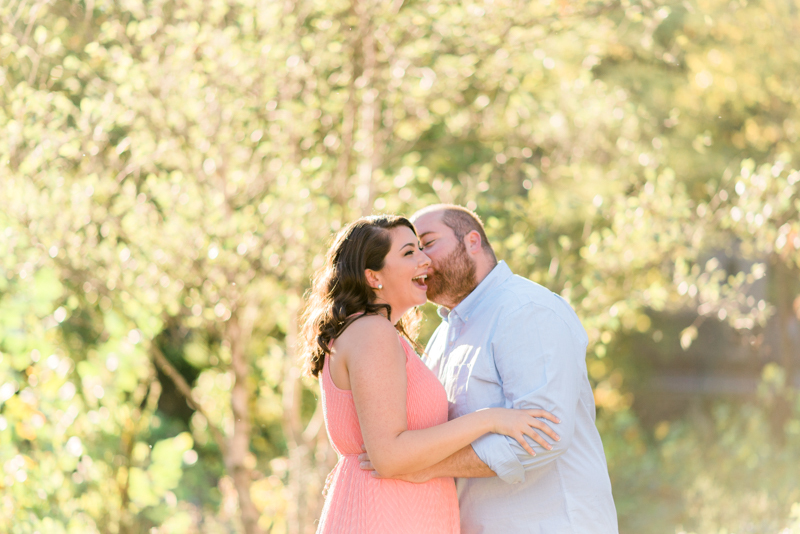 It's felt as though it's taken so long for this day, and it's less than a week away. 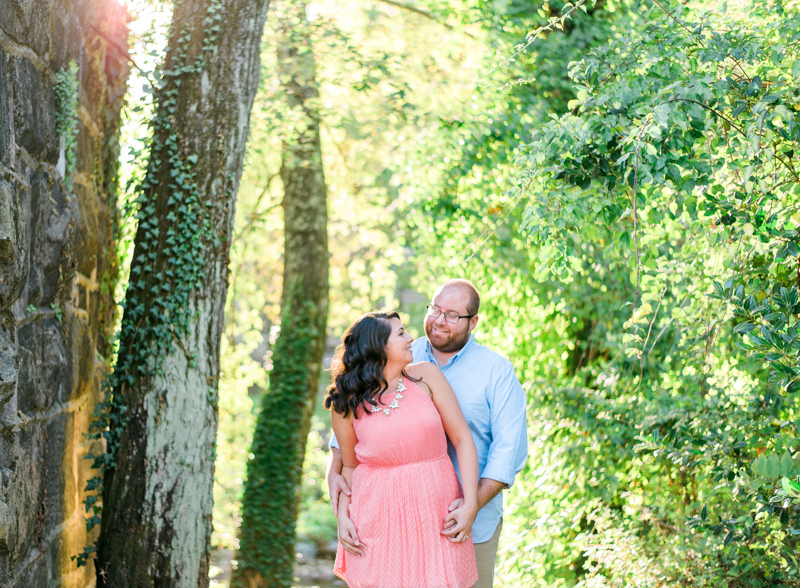 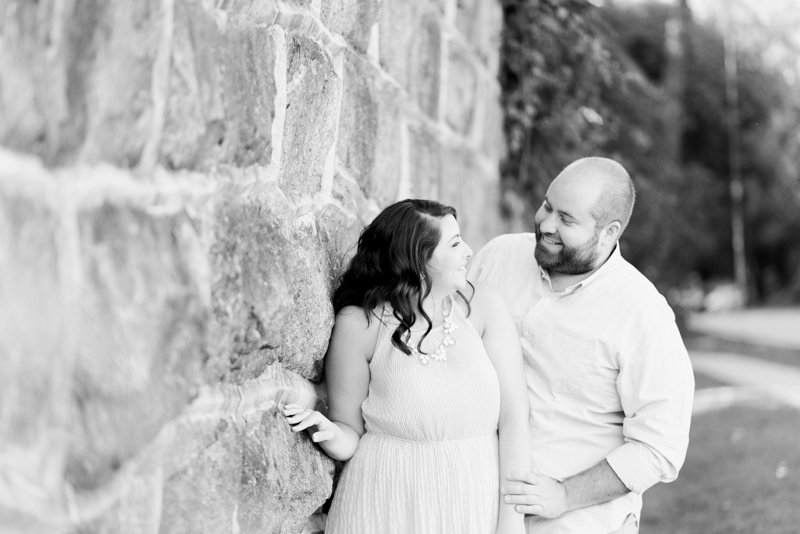 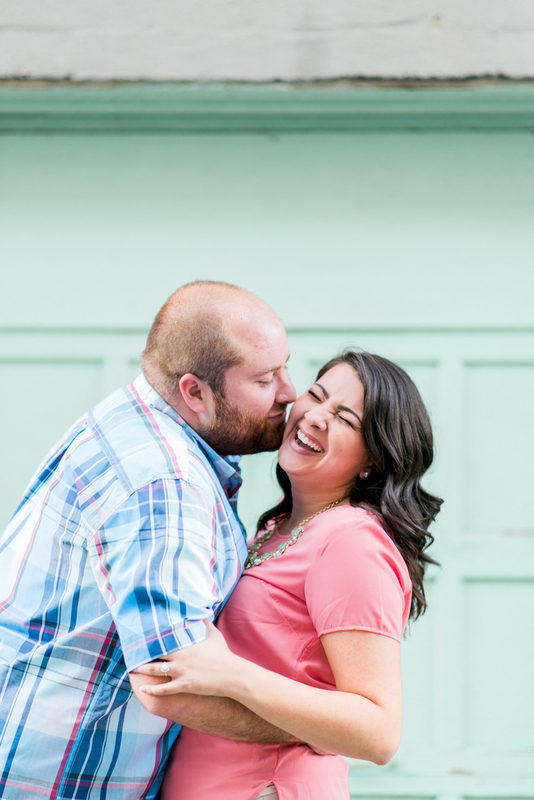 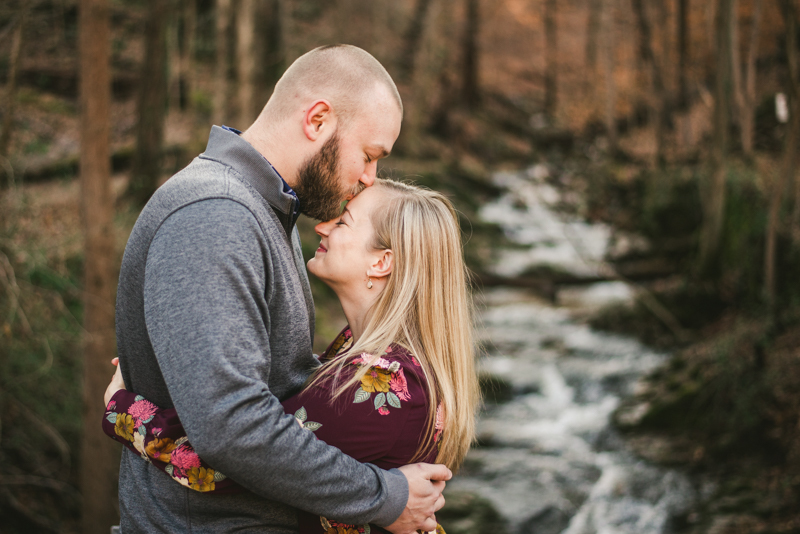 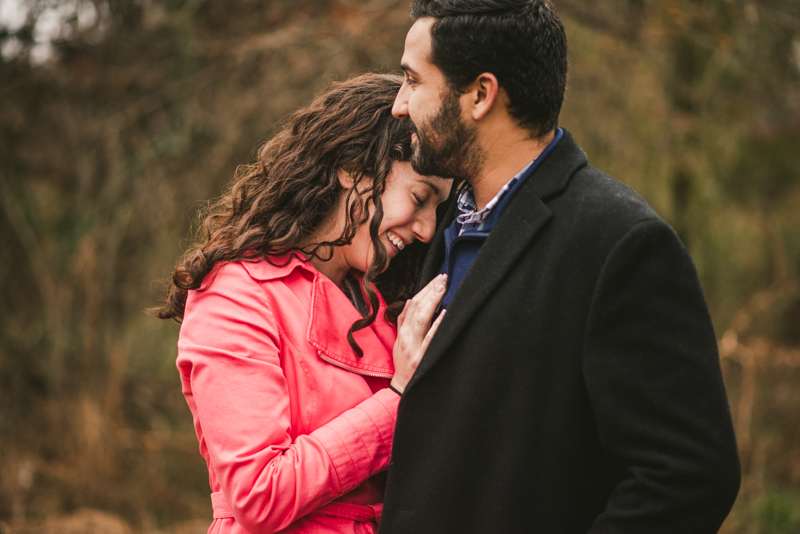 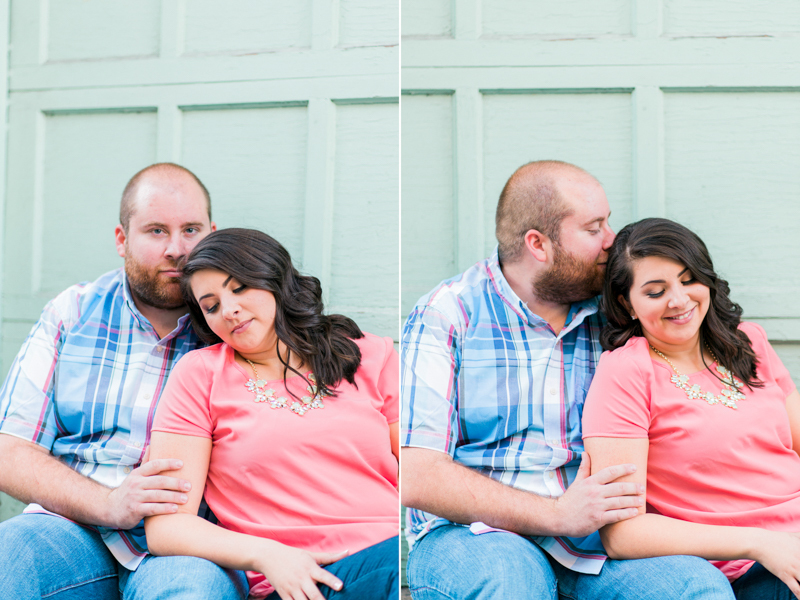 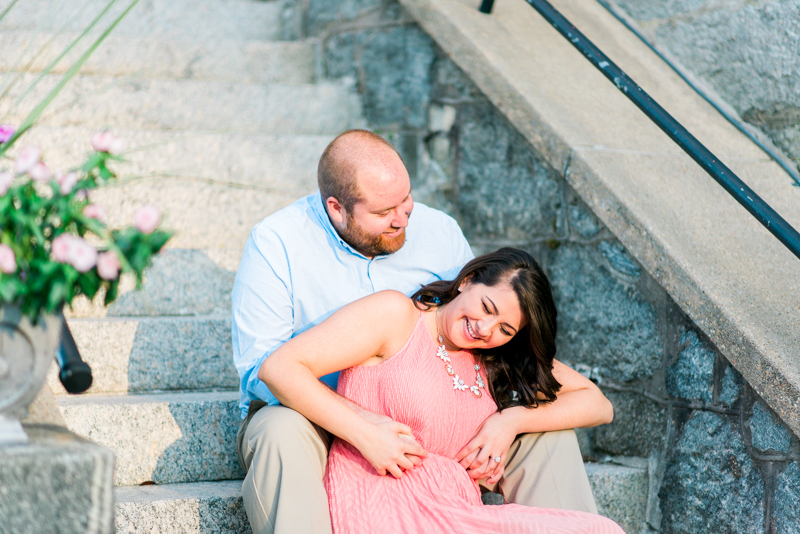 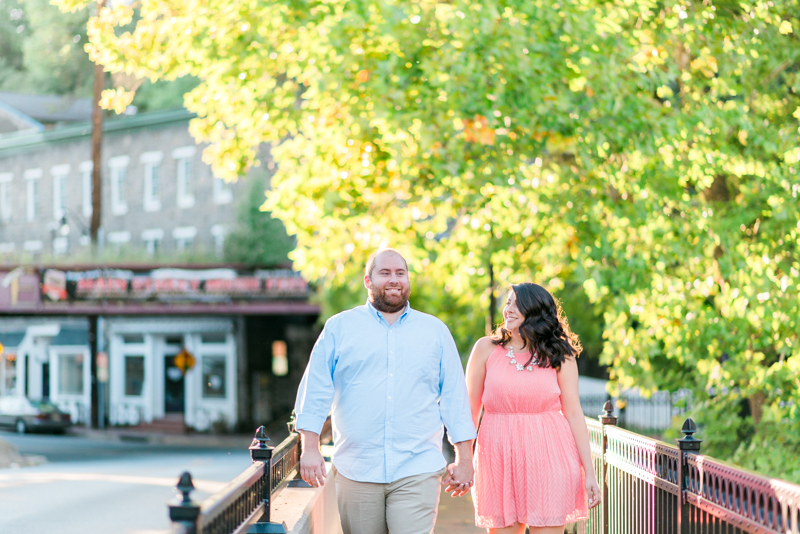 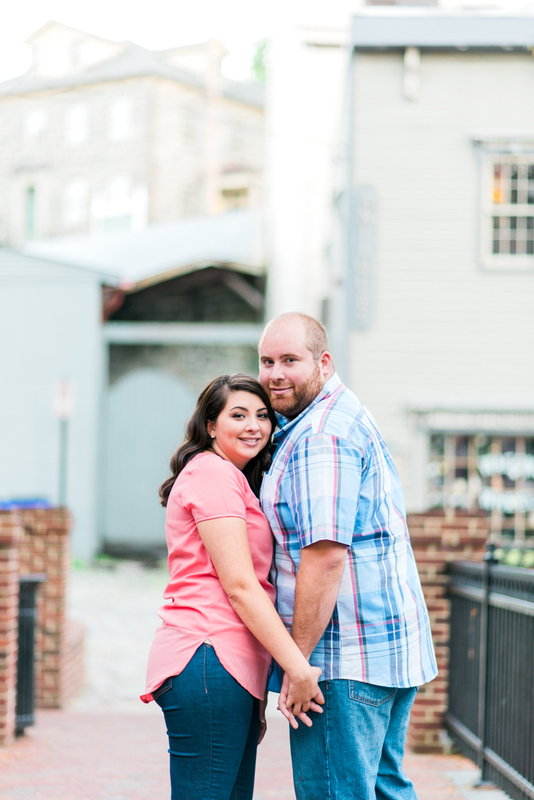 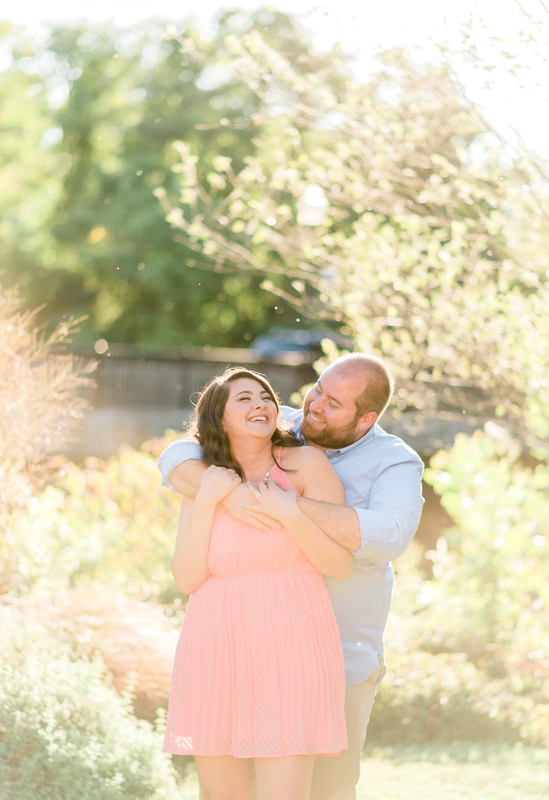 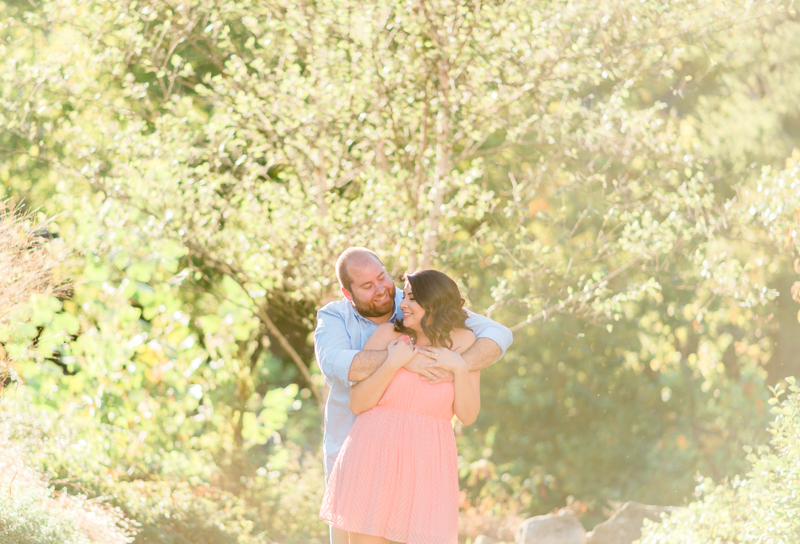 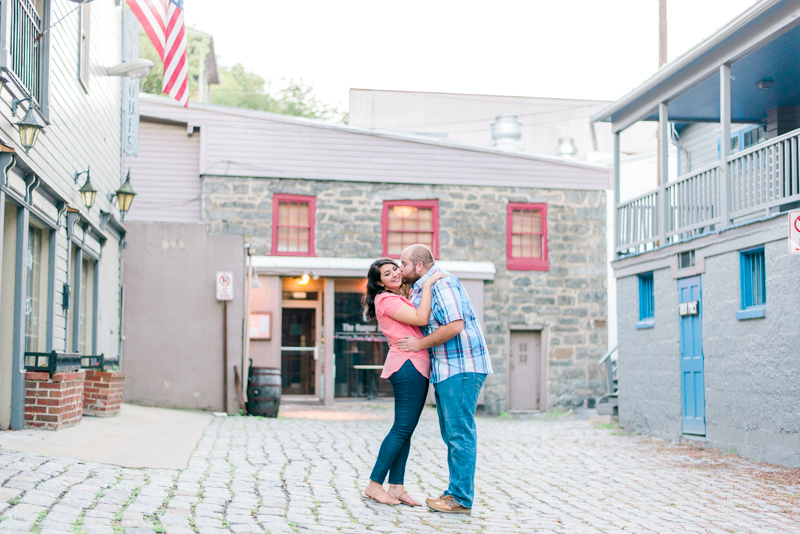 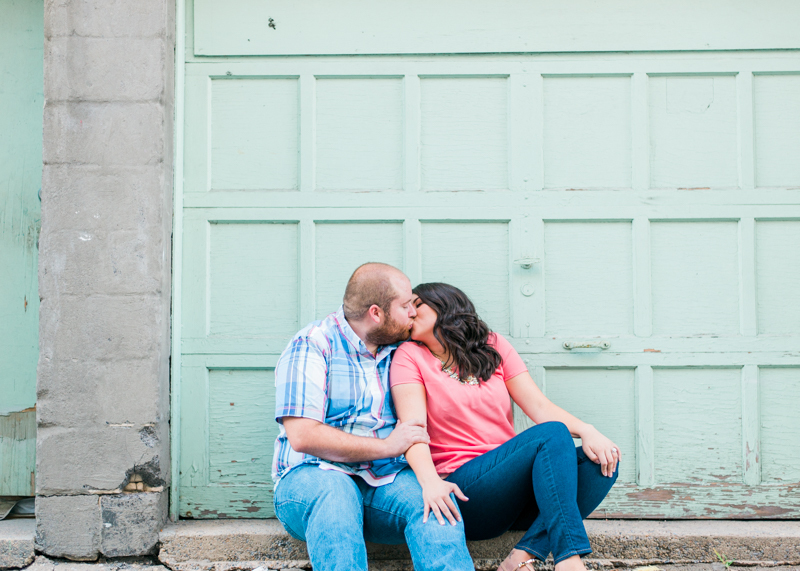 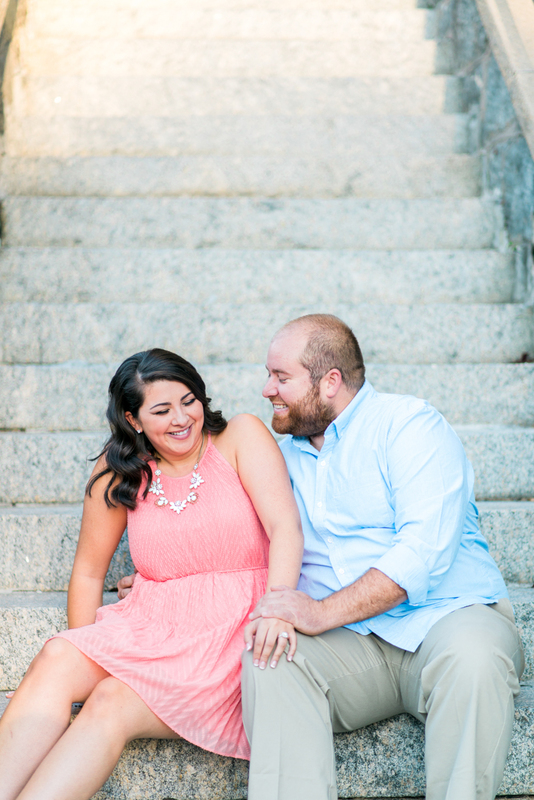 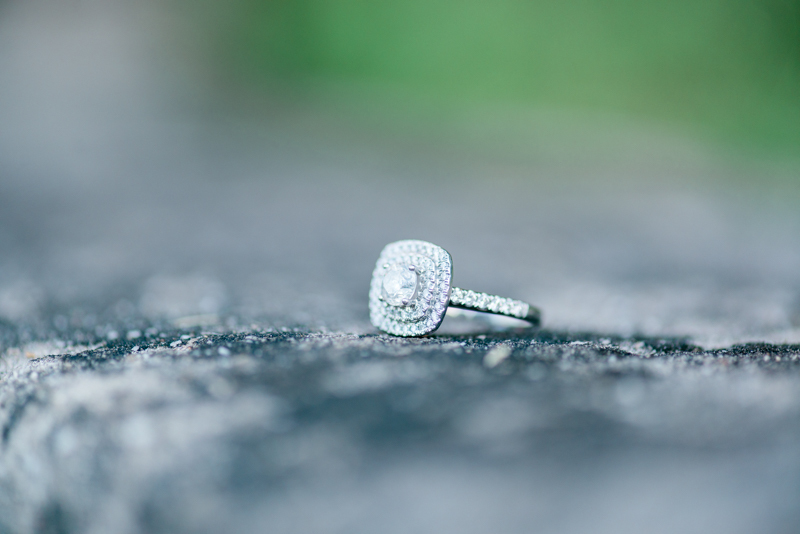 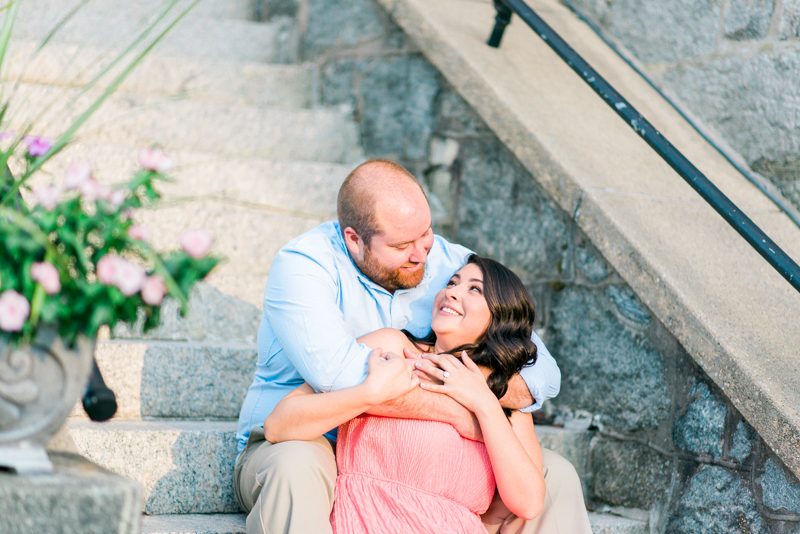 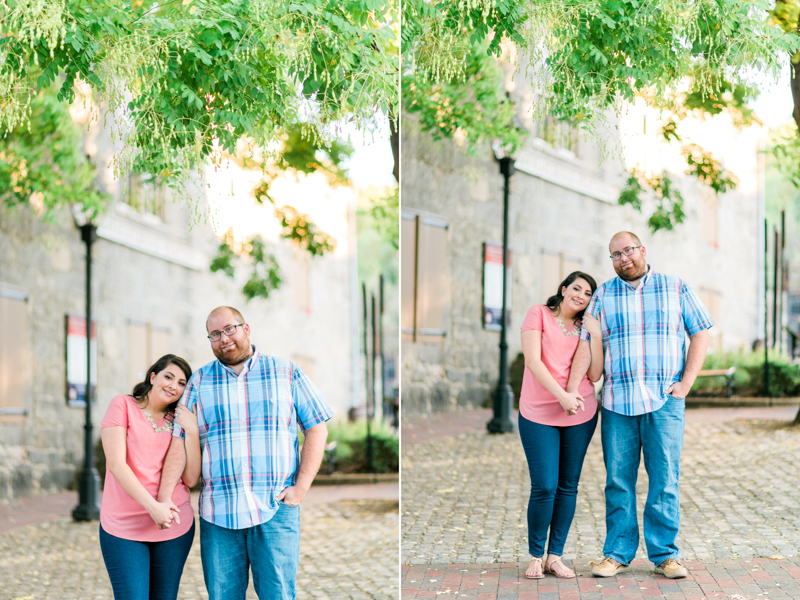 For their engagement session, these two chose to have their session in one of my favorite places: Ellicott City. 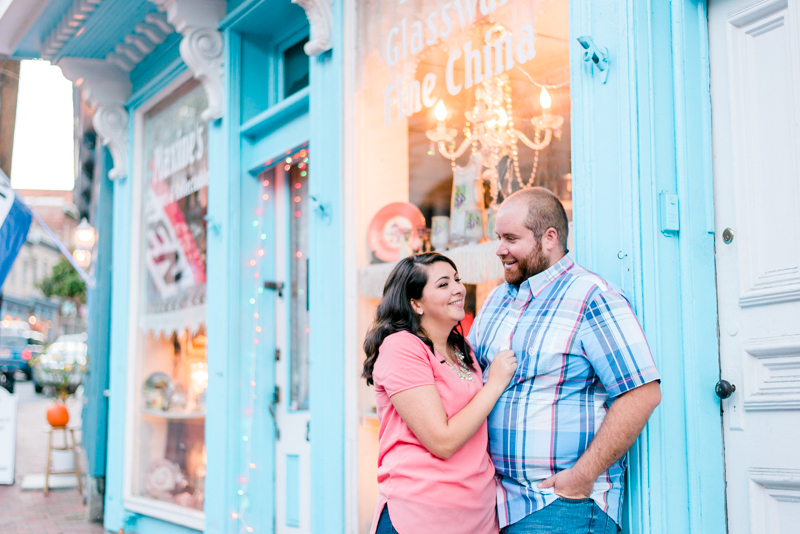 This beautiful spot is filled with colorful shops and variety of textures that create a huge unique space. 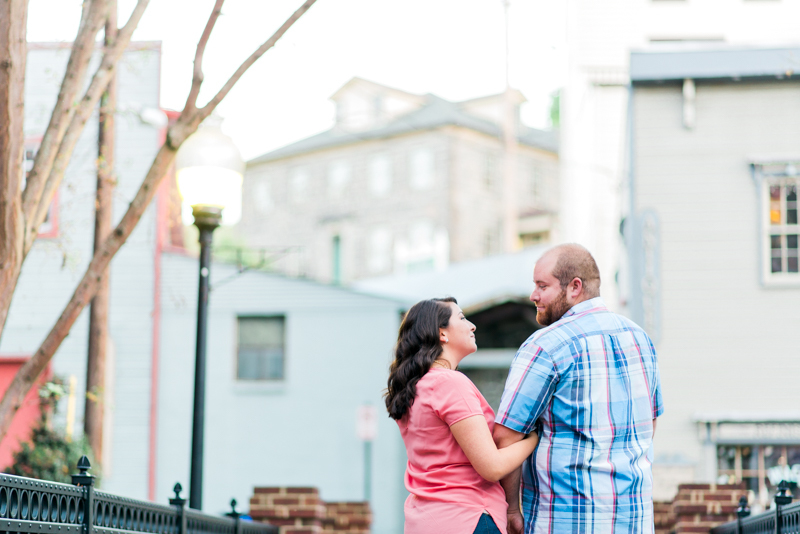 It is a photographer's dream location; every corner of the city holds something new and exciting. 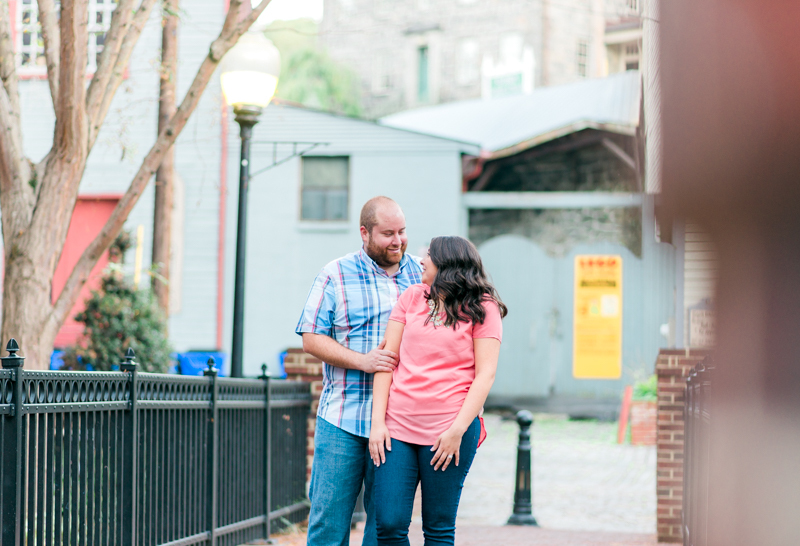 Anytime a couple wants their photos in the city, I pretty much jump for joy, haha! 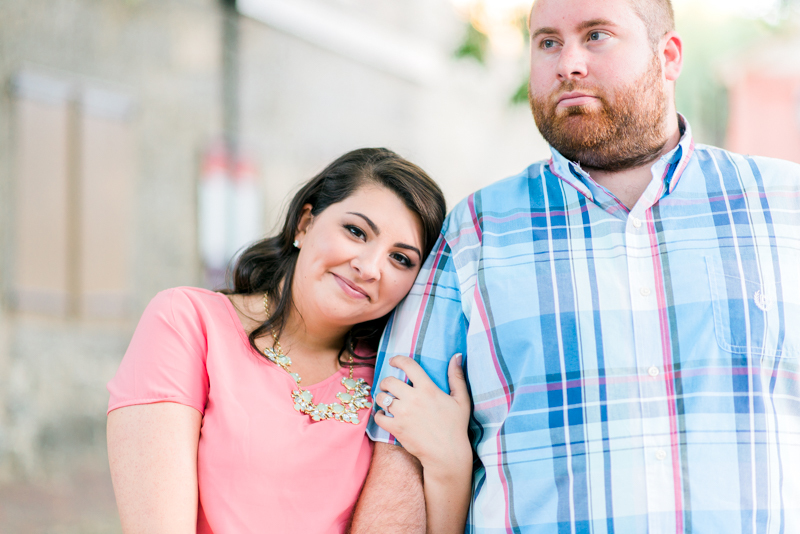 I can't go the entire spotlight post without mentioning the fact that Alyssa and Matt's outfits were on point. 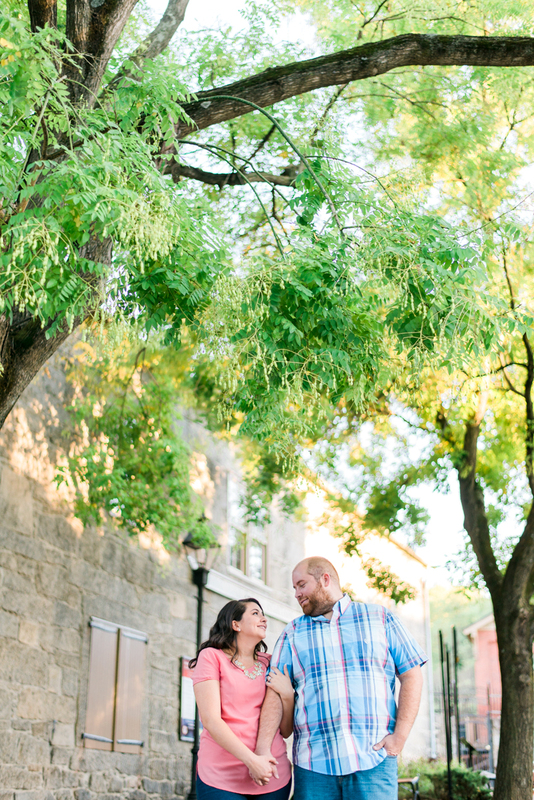 I've mentioned in previous posts how coordinating outfits off complimentary colors is the way to go, and these two knocked it out of the park. 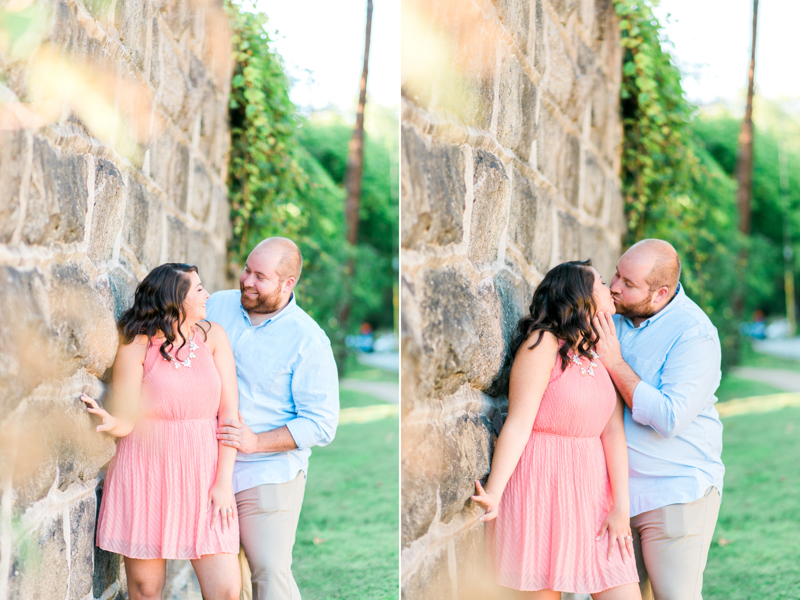 I always enjoy getting to look back at their session!